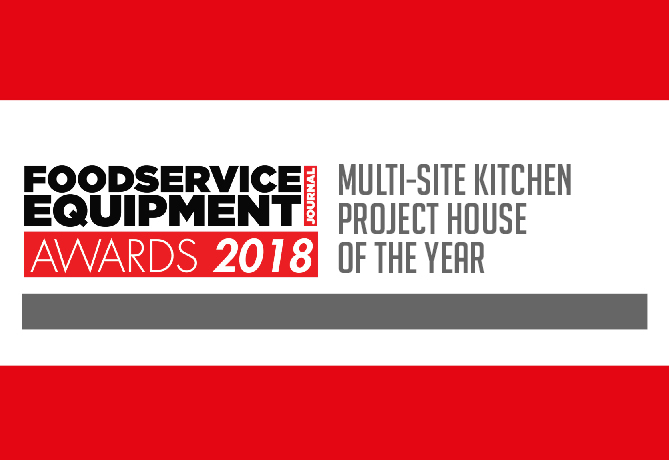 The Multi-Site Kitchen Project House of the Year award acknowledges that standalone items of equipment need to be knitted together with the perfect design to deliver a winning kitchen and that’s the job of a professional kitchen house or distributor. This accolade applies to those companies that are working with multi-site users to deliver full kitchen projects encompassing everything from design and specification to installation and commissioning. 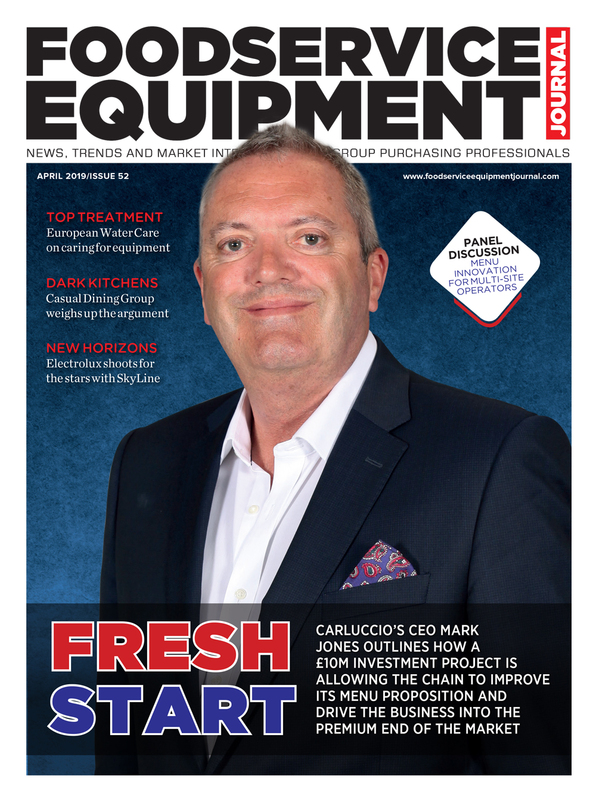 Brakes Group’s catering equipment division now spans 50 staff and its growth over the last two years has seen it increase the number of projects it has completed. 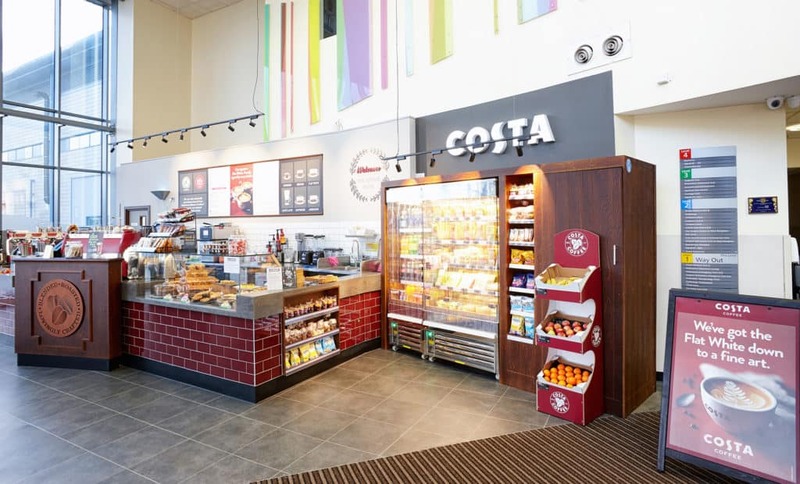 From cafe and stadium refits to helping international chains establish themselves in the UK, the business is typically delivering projects wherever its parent group is selling food. 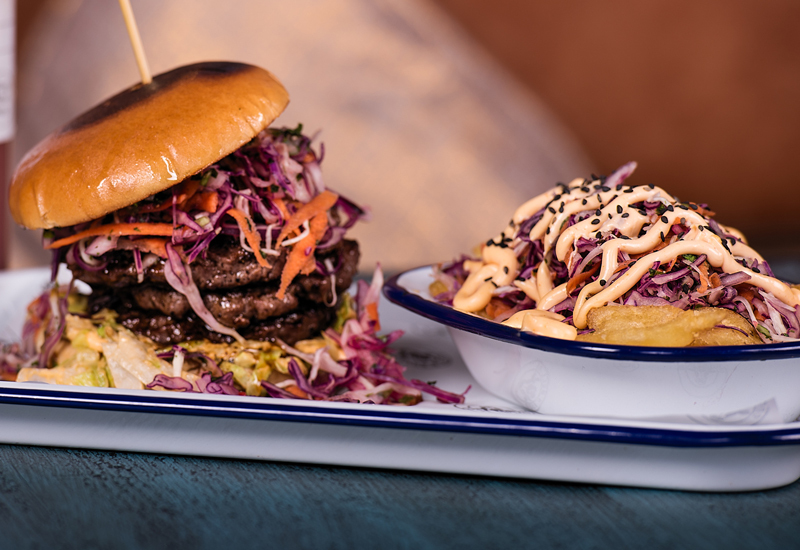 The launch of a state-of-the-art Innovation Centre in Reading provides operators with access to a comprehensive training and menu development resource. 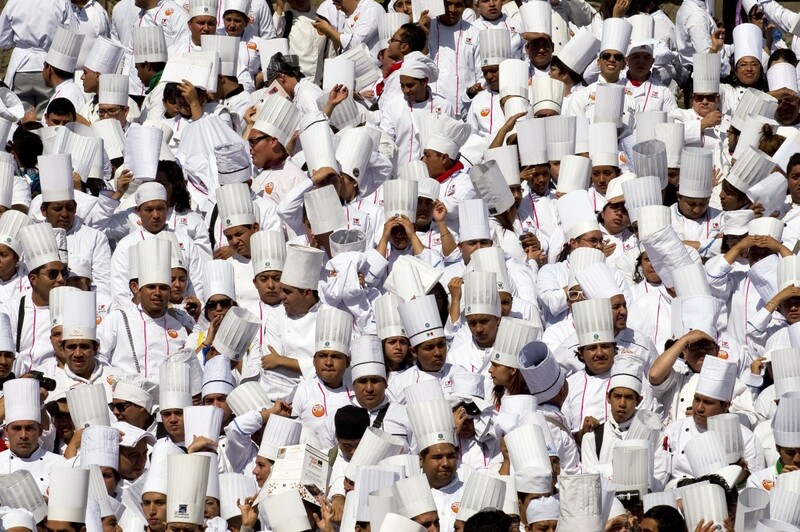 With individual workstations and presentation facilities, the site is capable of hosting chef competitions, workshops and recipe development, and supported by more than a dozen in-house development chefs. Project house Dawnvale has had a remarkable 12 months delivering a host of prestigious restaurant projects that have called on its expertise in commercial kitchen design, interior restaurant design and bespoke fabrication. Feted by customers for always making them aware of the newest innovations in the market and providing practical solutions to their catering challenges, Dawnvale’s turnkey approach has seen it pioneer huge schemes in its native Manchester as well as further afield. The company is also recognised as an advocate of energy efficient kitchen designs, with many of its projects referencing the latest green cooking equipment and concepts such as demand-based ventilation. 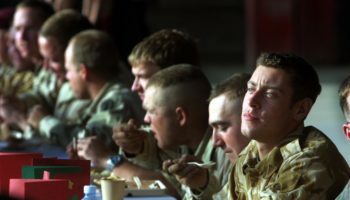 The last 12 months have seen Space Group support major chains such as Stonegate, Hall & Woodhouse, Greene King, Whitbread and M&B in achieving their catering goals, with the distributor recruiting six new project and account managers to provide true national coverage to multi-site restaurant operators. 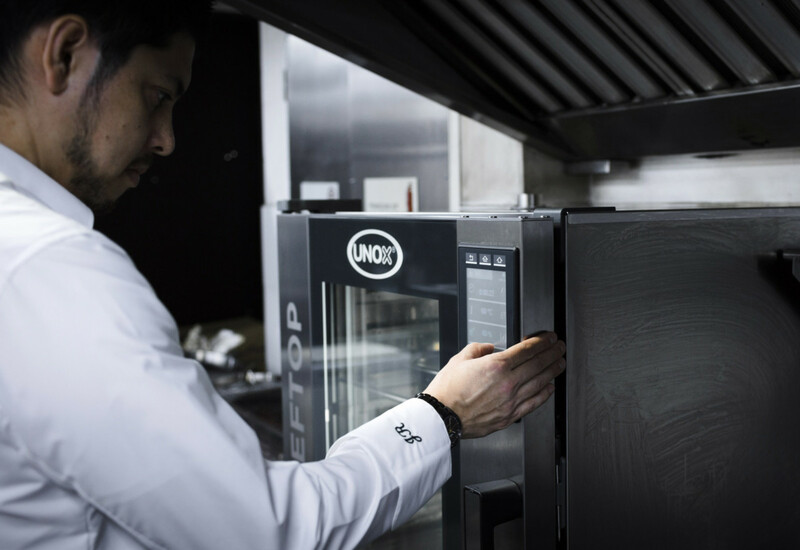 The company has commenced work on an in-house innovations directory, which gives foodservice providers access to new equipment trends and advice on improving operational efficiency and driving sustainability. Additionally, it has hosted various innovation days at NCEC in Bristol, where an in-house development chef provides one-to-one support, and embraced virtual reality software to bring kitchen designs to life for operators. A period of unprecedented growth saw Worcestershire-based Sprint Group crowned one of the fastest-expanding mid-sized businesses in its local region following a string of prestigious catering schemes during the past 12 months. 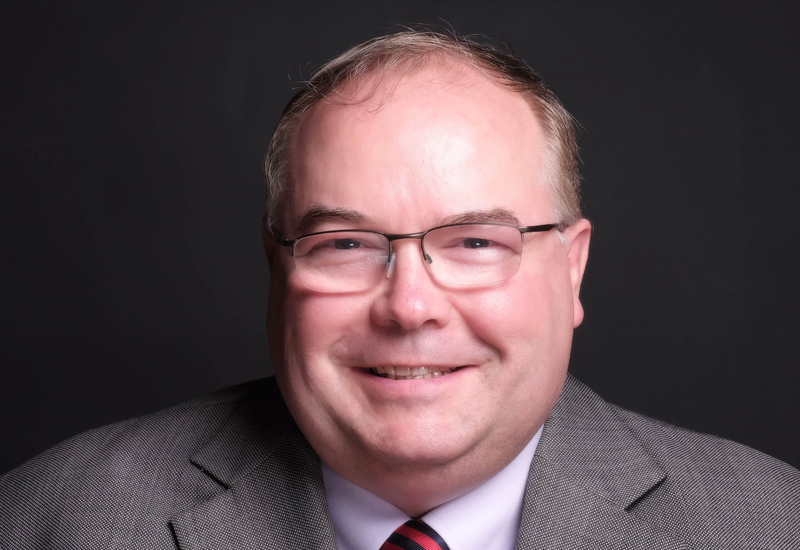 The company has grown its sales and service teams in order to provide enhanced project design, equipment specification and maintenance support to the growing numbers of customers it serves around the UK. 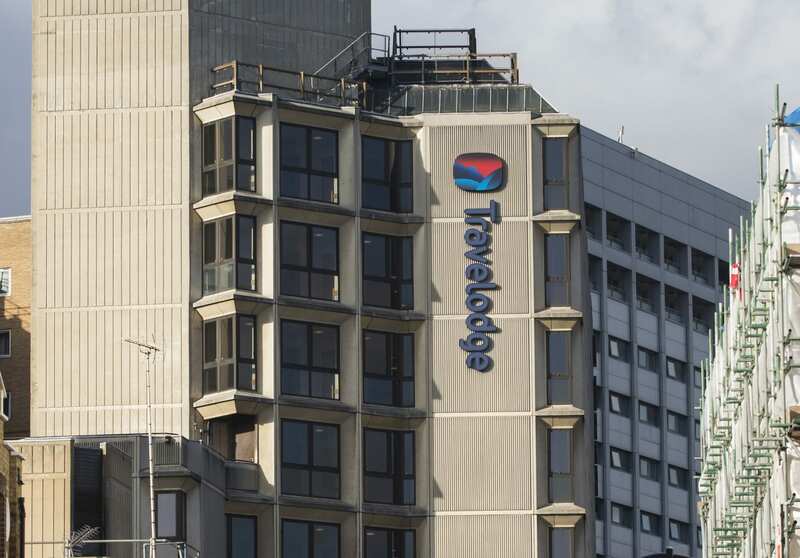 Projects carried out for Caprice Holdings have been among some of the most technically challenging it has ever completed, while its work with high street chains such as Tortilla demonstrates its ability to efficiently manage roll-outs across multiple sites to deadline. YCE Catering Equipment’s authority in design, project management and after-care has seen it deliver contracts for some of the top brands operating in the restaurant, pub, leisure and private sector in the UK. 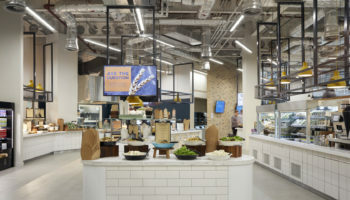 Its investment in a new fully-equipped, state-of-the-art innovation kitchen has complemented its project specialism by providing a sanctuary for multi-site customers to pair menu development with the right equipment infrastructure. 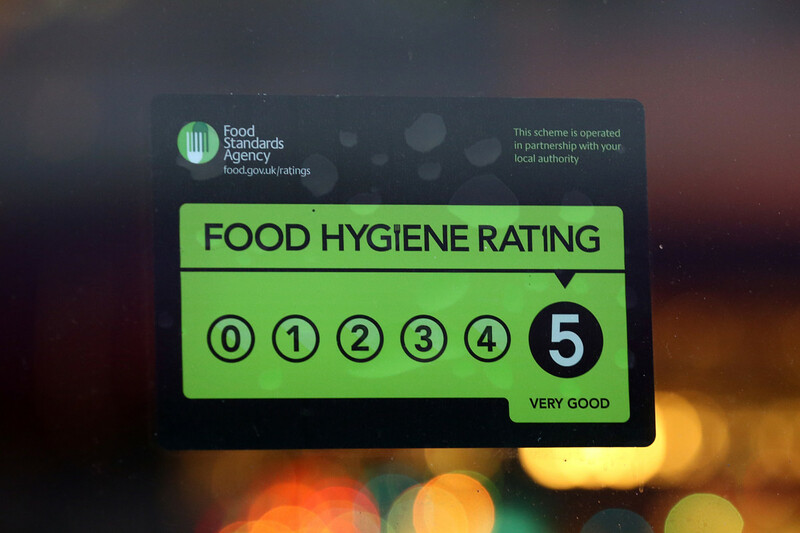 Work that it has carried out with pub groups such as Ei, which sought to develop a casual eating concept that could be rolled out across hundreds of kitchens US-wide, illustrates the reputation it has gained for understanding an operators’ vision and delivering a winning solution.